This issue comes up, when the current Invoice ID already exists on QuickBooks Online (QBO). 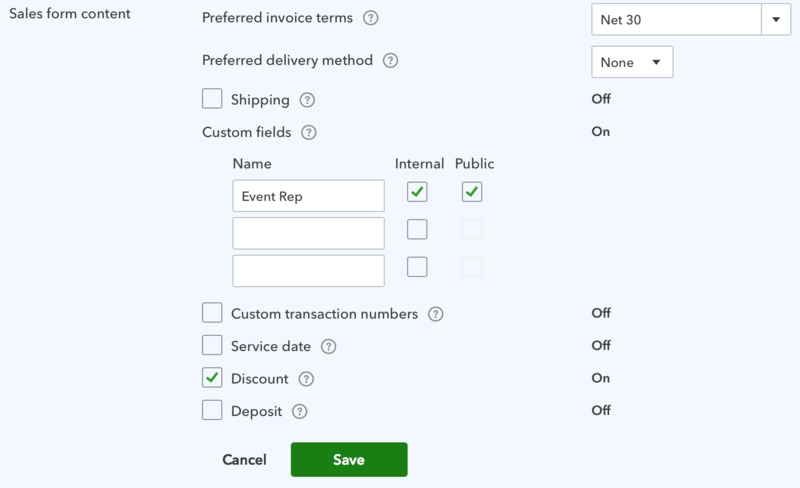 If you use the Custom Transaction Numbers feature on QBO, we recommend you try disabling it to properly sync your invoices with QBO. How to Disable the Custom Transaction Numbers Option? 1. Login to QBO and click to Settings→Company Settings. 2. On the Company Settings page, select the Sales section from the left sidebar and click to "Custom transaction numbers". 3. Uncheck the "Custom transaction numbers" option and click the Save button. 4. Go to the Carrier Dashboard and send an invoice to yourself to sync data with QBO.